Mineral Salts are essentially required by all living organism. Major minerals available in human body are calcium, phosphorus, potassium, sulfur, sodium, chlorine, magnesium, iron, cobalt, copper, zinc, molybdenum, iodine, selenium etc. 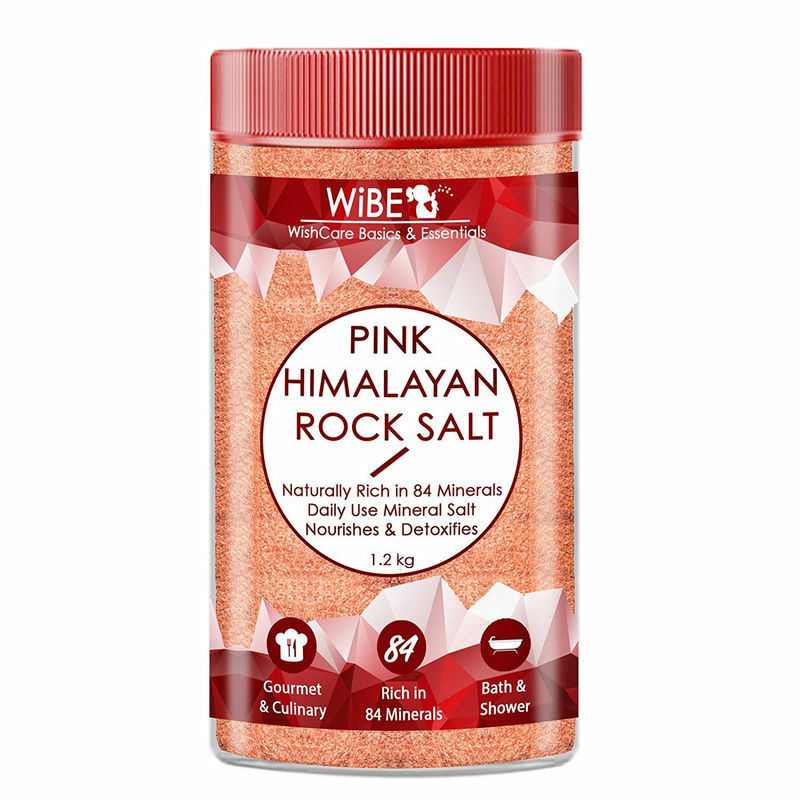 WiBE Pink Himalayan Rock Salt has several health benefits due to its high mineral content. It provides 84 different types on minerals. Mineral salt can be used in similar way as table salt. Weight Reduction - Minerals are must for several metabolic processes in body; deficiency of minerals may lead to slow metabolic function. Slow metabolism causes weight gain even on low calorie diet. Mineral salt provides 84 minerals to improve metabolic power of the body. Water retention - Water retention is due electrolyte imbalance and PH imbalance. Mineral salt helps in reducing water retention by providing required minerals. Muscle cramp - Potassium and Calcium are important minerals for muscle contraction and relaxation, their imbalance causes muscle cramp in legs; abdomen etc. Mineral salt provides all the minerals required by our muscles for relaxation. Food craving - Constant craving for salty food indicates that there is imbalance of minerals in the body. Daily use of mineral salt helps in balancing minerals in our body. Weak Bones - 25% of our body minerals are stored in bones. Whenever there is any mineral deficiency in the body, minerals stored in bones gets consumed causing weak bones. 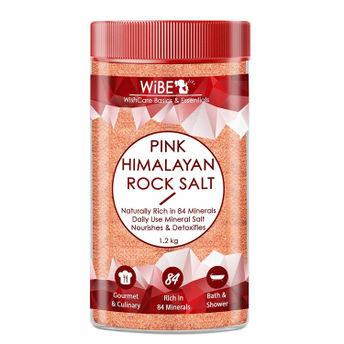 Mineral salt provides 84 minerals to ensure proper mineral supply to body. Skin condition - Taking bath with mineral salt water helps healing dry and itchy skin. The mineral salt makes the water alkaline and mineral rich which helps in healing skin.